Createspace Independent Publishing Platform, 9781717180360, 182pp. 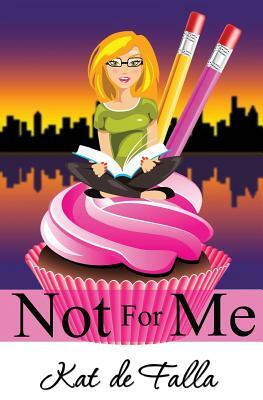 Manda Wolfgram is a struggling literary agent who is looking for the perfect manuscript to land in her lap and the perfect man to land in her bed. When the sixth-floor hottie finally asks her out, she gets more than she bargained for. How can a girl wrap her brain around a Shakespearean actor who writes erotica? Harry Sackes leads a double life: making a career as an author by day and dipping into the dark underworld of criminals at night. The moment he sees Manda in his twin brother's arms, his whole life becomes his personal Shakespearean trag-comedy of mistaken identity and unrequited love in this fast-paced chick lit romance.